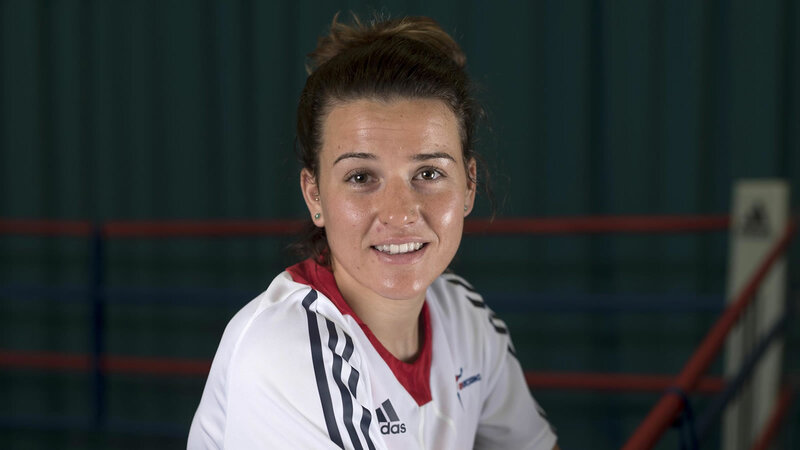 GB Boxing has sent a team of two female boxers to the 2016 Queen’s Cup tournament. The team are regular competitors at the annual tournament which is held in Stralsund, Germany. Last year the team brought home an impressive three gold medals and in performances over previous years have been awarded the trophy for Team of the Tournament. Last year saw Chantelle Cameron win gold in the Lightweight category, she is returning this year with the hope of retaining her title. Natasha Gale will be making her debut at the annual tournament and looks to impress in the Middleweight category. England and Wales also have boxers representing them at the tournament. Please see the bout schedule below. To keep up to date with the progress of the team, follow our Twitter account @gbboxing and check www.gbboxing.org.uk for regular updates. 75kg Lauren Price (WAL) beat 75kg Lisa Cielas (GER) by unanimous decision.